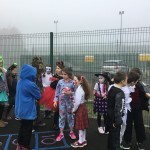 Páistí an-ghnóthach agus iad i mbun an healaíona, gealgáireach ag am lón, ag déanamh dul chun cinn iontach ar ghach bhealach agus ag baint taitneamh as an lá scoile! 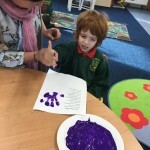 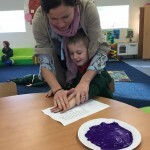 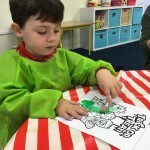 The children from the asd preschool- busy kids taking part in arts and crafts, enjoying each other’s company at lunch time, múinteoir getting a handprint during a nap! 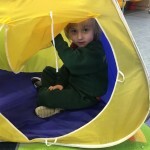 Who cares about rainy days when there are slides and tents to keep us occupied! 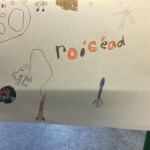 Bíonn na ranganna sinsearacha ag obair go dian i gcónaí. 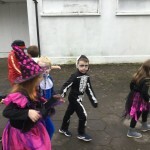 Seo chuid de na gníomhaíochtaí a bhíonn ar siúil acu. 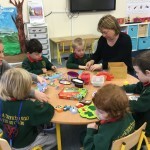 The senior classes are always working hard. 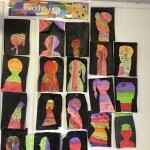 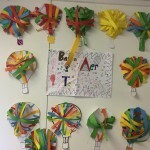 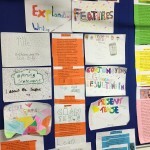 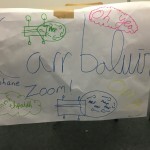 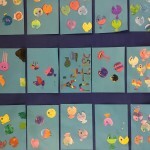 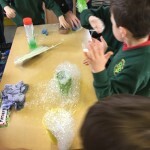 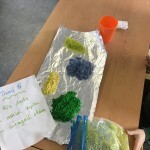 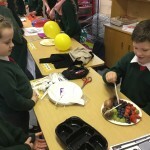 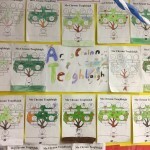 Here are some samples of their work they have done with Múinteoir Francis. 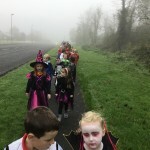 Beidh ár gcruinnithe tuismitheoirí-múinteoirí ar siúl do gach páiste ó Rang na Naíonáin bheaga go Rang a 6 ar an Luan an 27ú agus ar an Máirt an 28ú/11/2017. 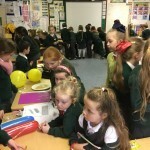 Beidh coinneadh ag dul abhaile go luath. 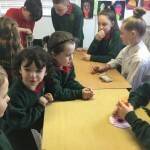 Parent Teacher Meetings for all classes from junior infants up to 6th class will be held on Monday the 27th and Tuesday the 28th of November. 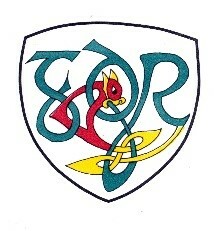 Classes will finish early at 1:40pm on Monday the 27th to allow for these meetings. 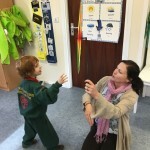 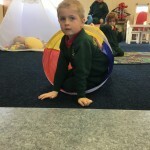 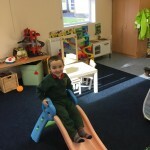 An appointment for each child will be sent home this week. 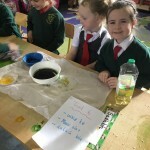 Ná déan dearmad gur deich nóiméad an t-am atá leagtha amach duit agus má tá gá le cruinniú breise is féidir é a eagrú níos déanaí. 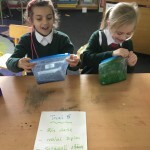 Just a reminder that meetings will be no more than 10 minutes long and if a longer meeting is required it can be schedueled for a later date. 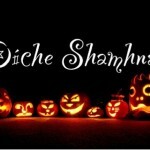 Go raibh maith agaibh! 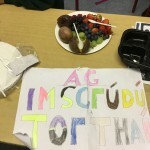 Táimid ag glacadh páirt i Seachtain Náisiúnta na hEolaíochta agus beidh na daltaí go léir ag déanamh tuirgnimh áirithe i ngach rang. 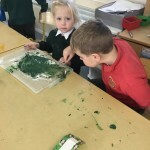 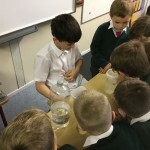 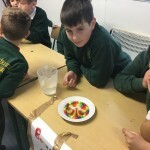 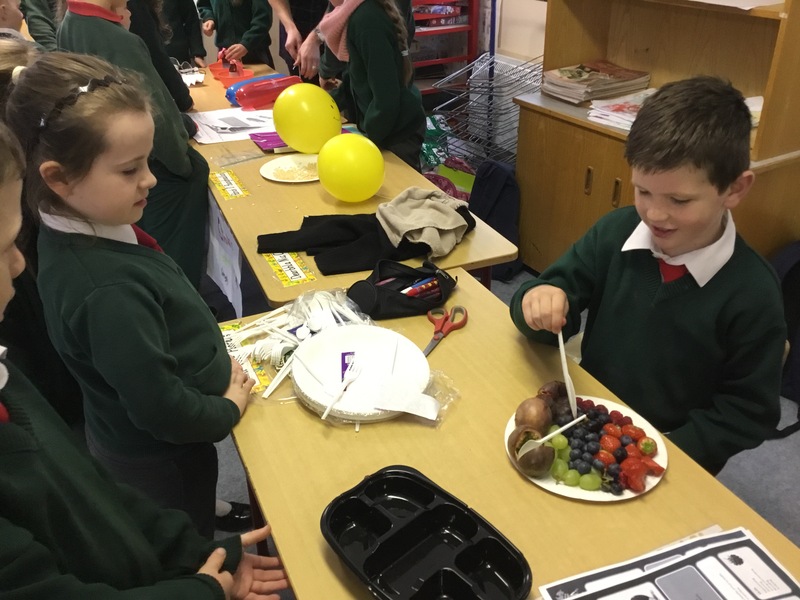 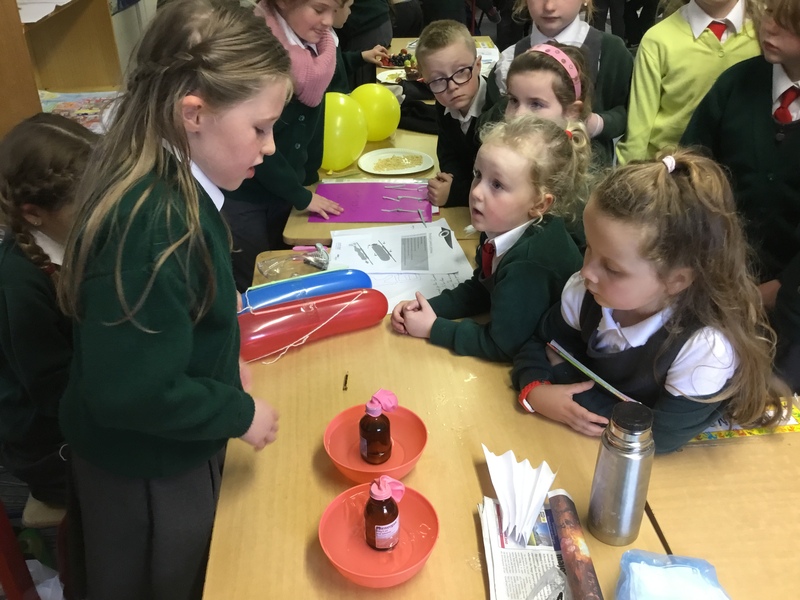 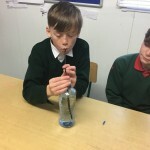 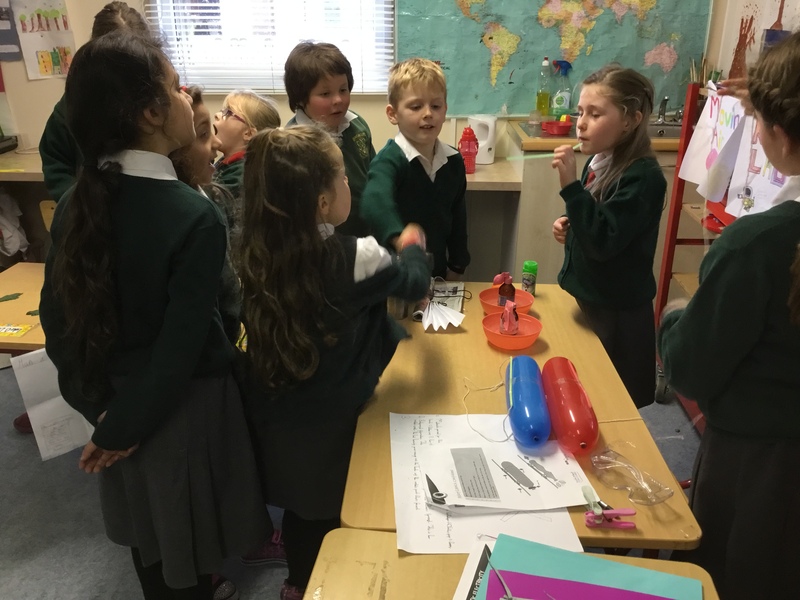 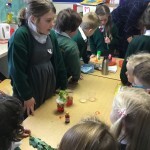 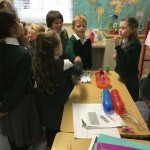 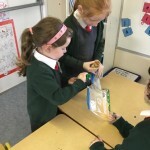 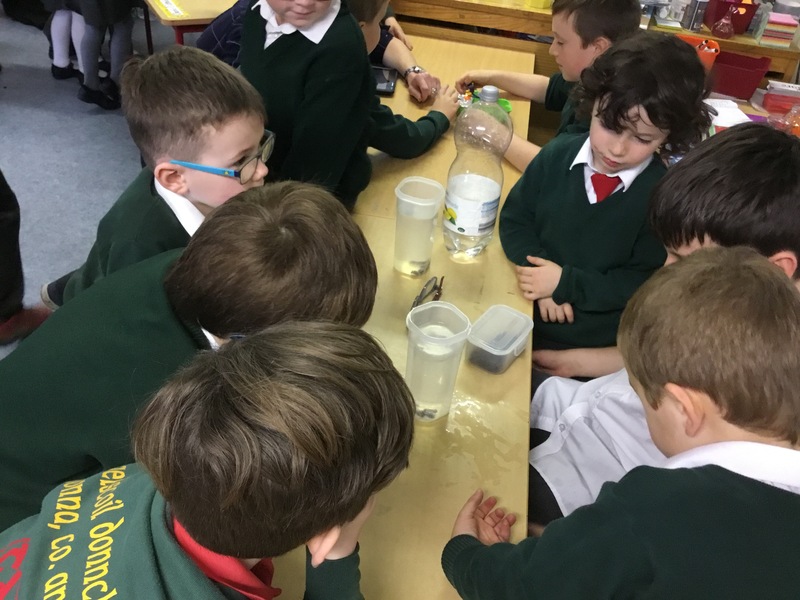 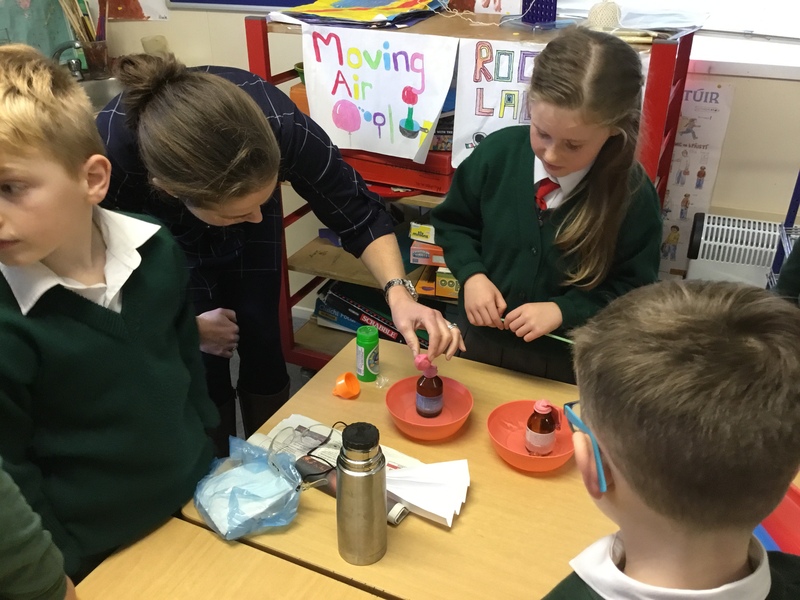 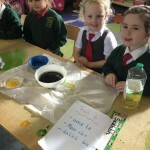 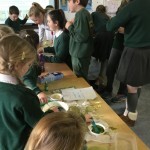 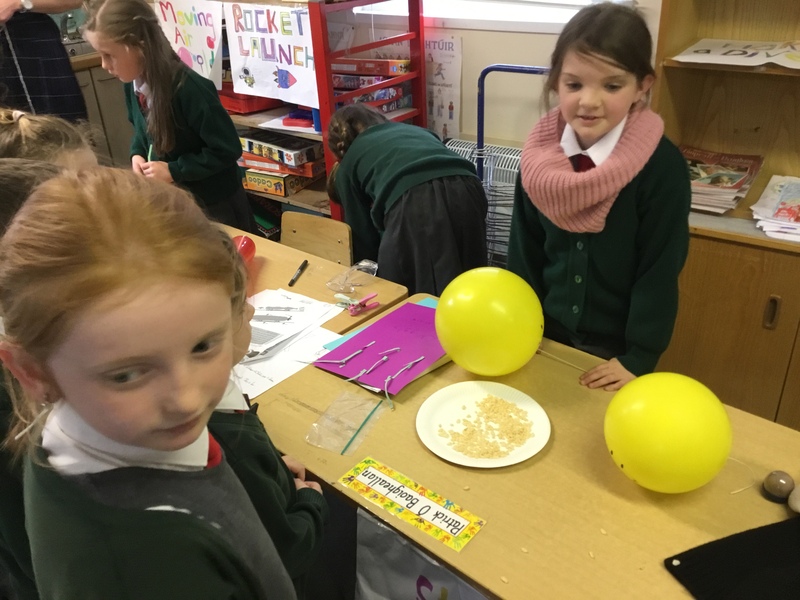 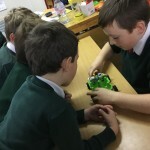 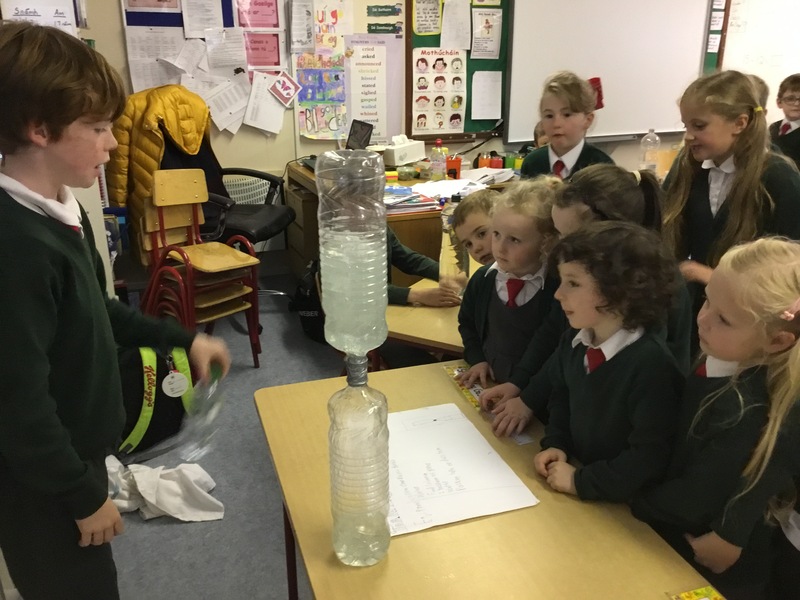 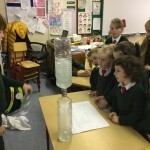 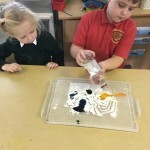 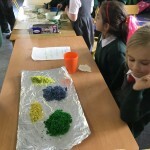 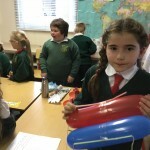 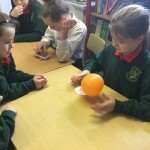 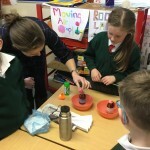 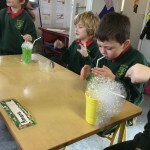 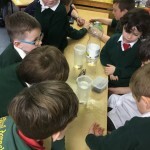 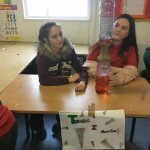 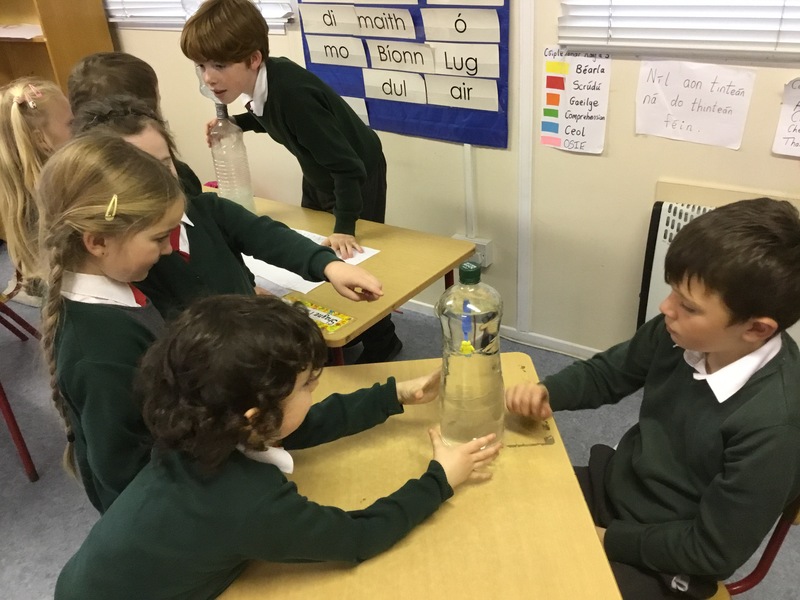 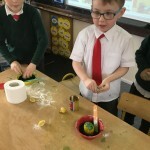 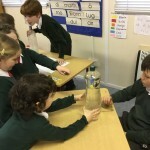 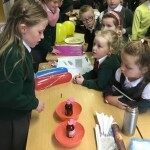 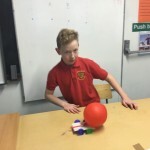 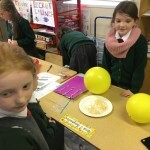 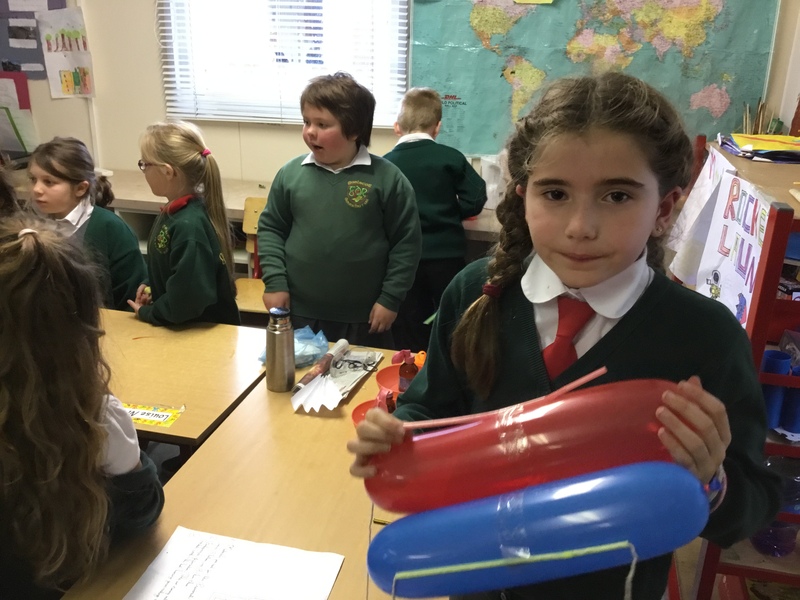 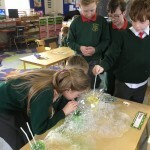 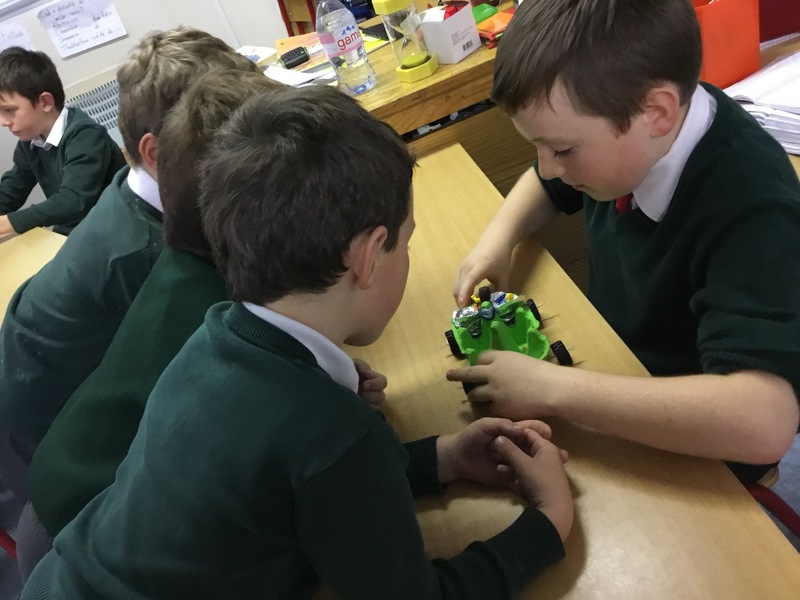 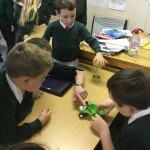 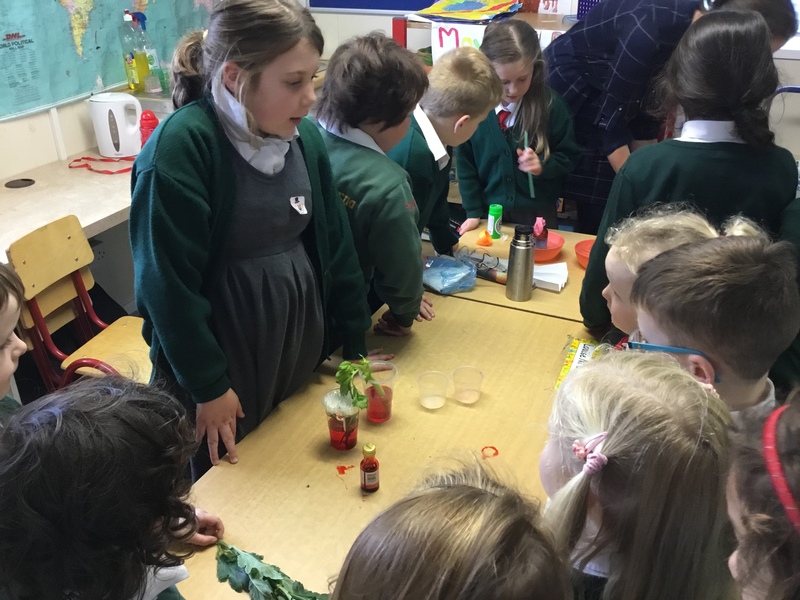 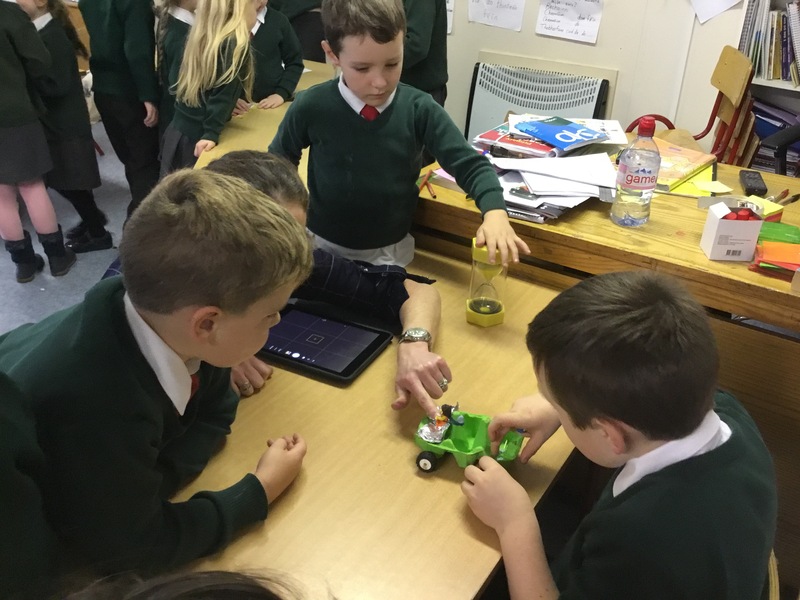 As part of Science week this week all children will be doing various experiments and classes will visit one another to showcase their activities. 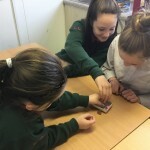 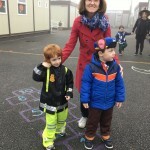 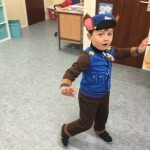 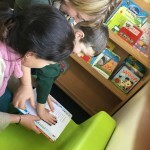 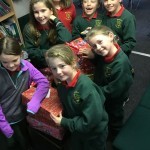 Bhailíomar boscaí na Nollag arís chun cur chuig páistí san Aifric agus in oithear na hEorpa, is tríd an charthanacht ‘Hope’ atá sé seo déanta ag an scoil. 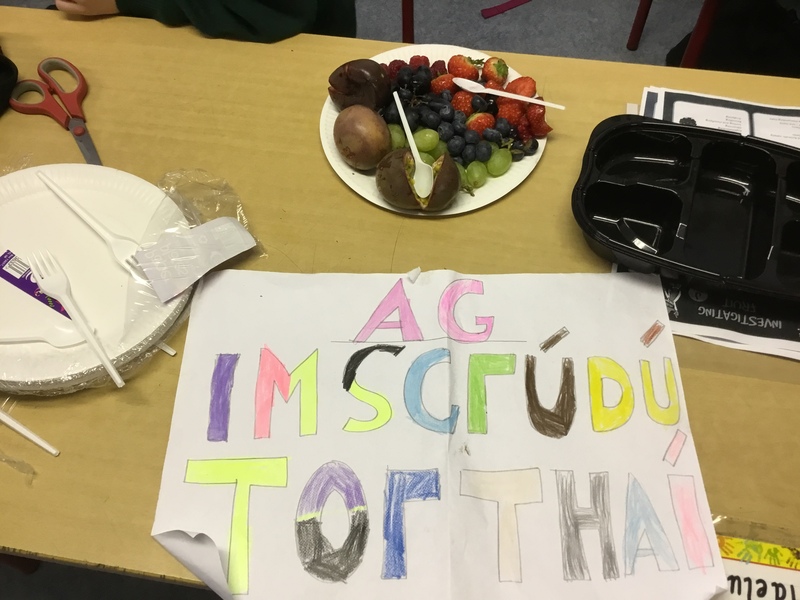 Míle buíóchas don iarracht iontach a rinne ár páistí ar fad! 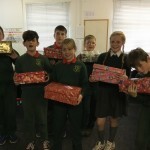 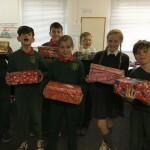 We collected Christmas Shoe boxes again for the ‘Hope Shoe box Appeal’ this year and sent them onto children in poorer countries. 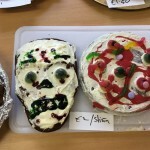 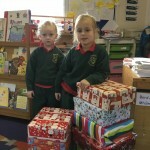 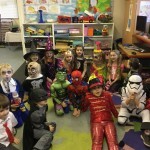 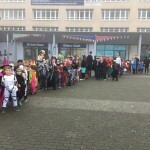 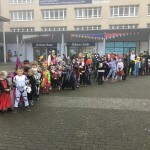 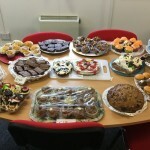 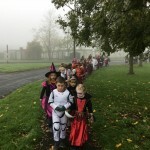 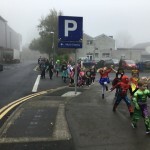 Many thanks for your kindness and generosity, all the children made a huge effort! 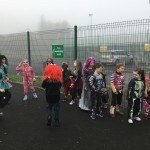 Beidh Rang a 3 agus a 4 ag tógaint páirt sa BLITZ Peil Gaelach Dé Céadaoin an 15ú/11/2017 sa GAA ag a 10:30-1:30. 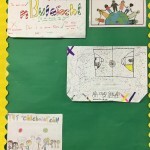 Rang a 3 & a 4 will take part in The Gaelach football BLITZ in the GAA on Wednesday the 15th from 10:30-1:30. 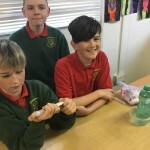 They can wear their school tracksuit with shorts underneath and runners, they must wear a gum shield. 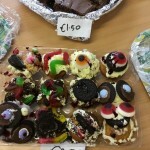 Beidh Rg a 1-3 ag dul go dtí an halla gach Déardaoin (€1.50/ big hall). 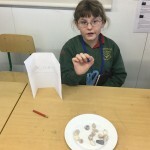 Rg4-6 Dé hAoine (€1.50) freisin. 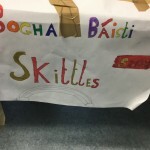 Beidh Rg. 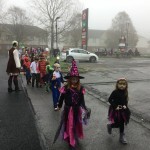 Richard agus Aisling ag dul go dtí an halla le chéile gach Aoine (€1/small hall). 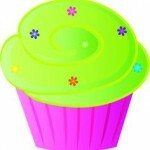 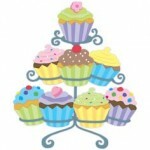 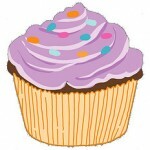 Rg 1-3 will go to the leisure center every Thursday (€1.50/big hall) Rg 4-6 will go on Friday (also €1.50). 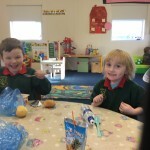 Rg Aisling & Richard will go together every Friday. 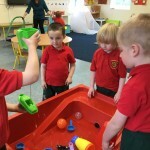 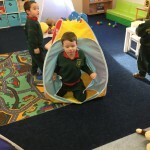 Rental of the small hall is € 1 per child. 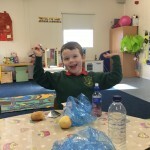 GRMA. 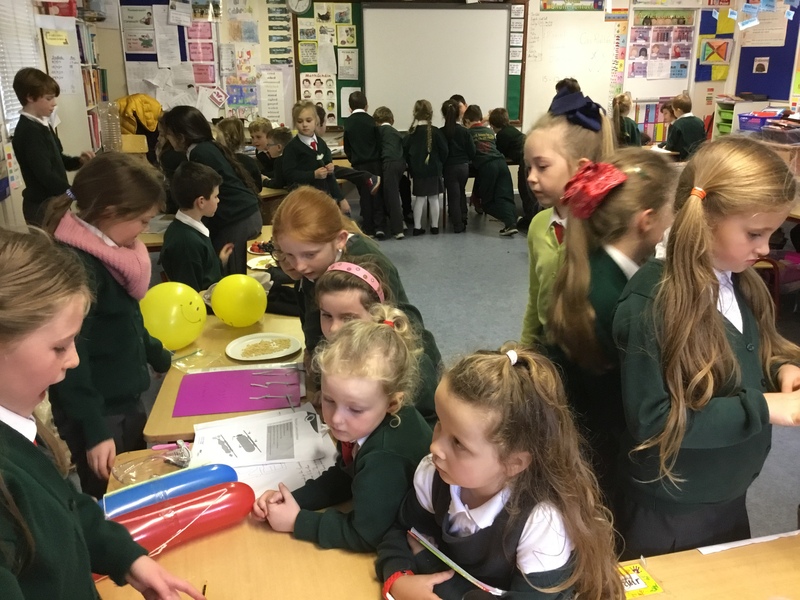 a dhéanamh ar an 20ú /12/17 (12:30-2:40pm) . 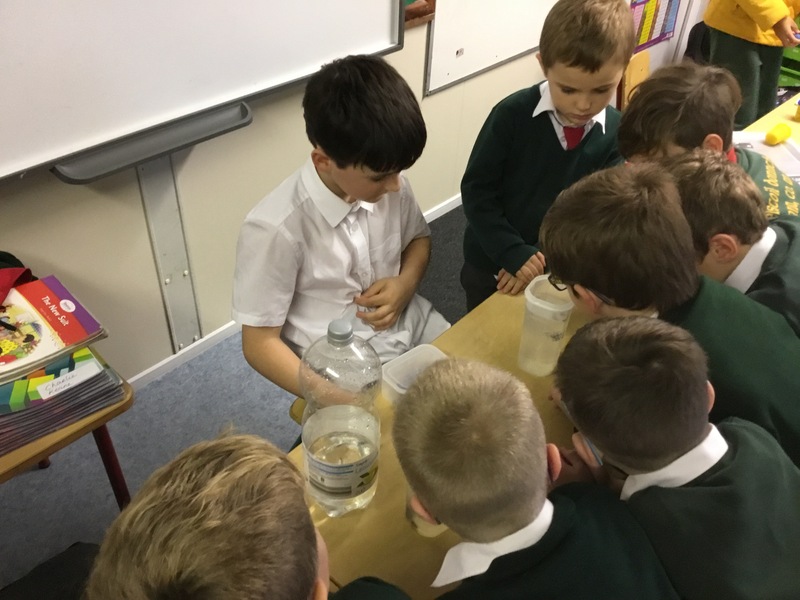 20th of December 2017 from 12:30-2:40pm. 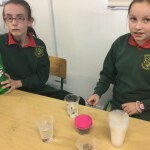 Rang na Naíonáin Bheaga & Mhóra ag déanamh trialacha sa rang mar chuid de Seachtain na hEolaíochta. 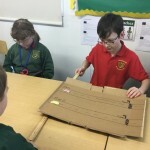 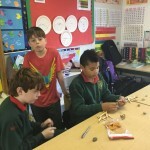 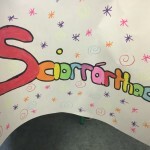 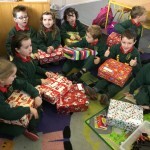 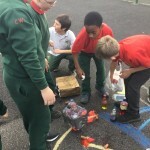 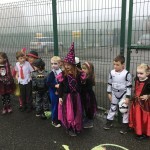 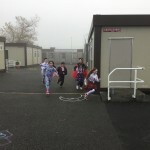 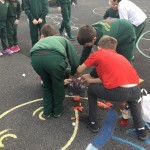 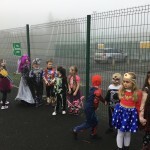 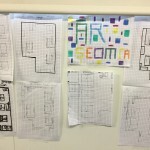 Bhailíomar boscaí na Nollag arís chun cur chuig páistí san Aifric agus in oirthear na hEorpa, is tríd an charthanacht ‘Hope’ atá sé seo déanta ag an scoil. 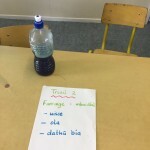 Míle buíochas don iarracht iontach a rinne ár bpáistí ar fad! 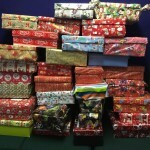 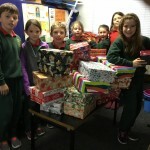 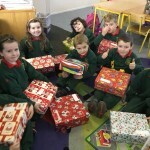 We collected Christmas Shoe boxes again this year as part of The Shoe Box Appeal run by the charity ‘Hope’. 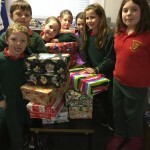 Thank you all so much for your kindness and generosity! 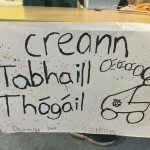 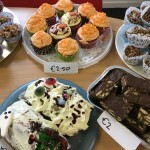 Díolacháin cácaí Rang a 5…cácaí milis, yum yum!! 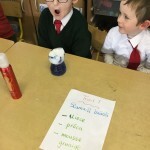 Bhailíomar €230….go raibh míle maith agaibh go léir as ucht bhur tacaíocht iontach. 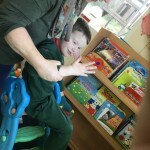 Thank you all for your continued support.